Let your child learn the true meaning of Christmas with these timeless tales teaching the value of gratitude, kindness, compassion, generosity and friendship. Christmas stories never fail to warm the hearts of both young and old alike. I personally love Christmas-themed books, as they are a great way for me to give my son the right perspective about this season - that there’s definitely more to Christmas than just receiving presents. Start a tradition with your children and get them into the true spirit of Christmas by sharing beautiful, heartwarming stories about everyone’s favorite time of the year. Most Christmas readings not only entertain; they also teach valuable lessons. 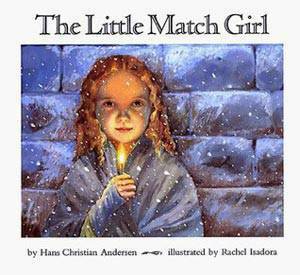 “The Little Match Girl” is a short story originally published in 1845 by Danish author, Hans Christian Andersen. It is a story of a poor little girl’s hopes and dreams. This may seem too sad or even too tragic for Christmas but it also presents a beautiful story of hope. The Little Match Girl will open everyone’s hearts and minds that Christmas is for everyone, no matter what your status in life is. This story will inspire our little kids to be thankful for their loved ones and share their blessings to other people. This is perhaps one of the most popular Christmas classics. 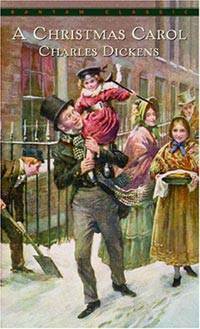 “A Christmas Carol,” written by English author Charles Dickens, was first published in 1843. Many of us are probably quite familiar with the character of stingy old Ebenezer Scrooge, who “hates Christmas” who encounters the ghosts of Christmas Past, Present and Future for a personal journey of renewal and transformation. This is a great story to teach our kids about kindness, compassion and generosity to others – even beyond Christmas. 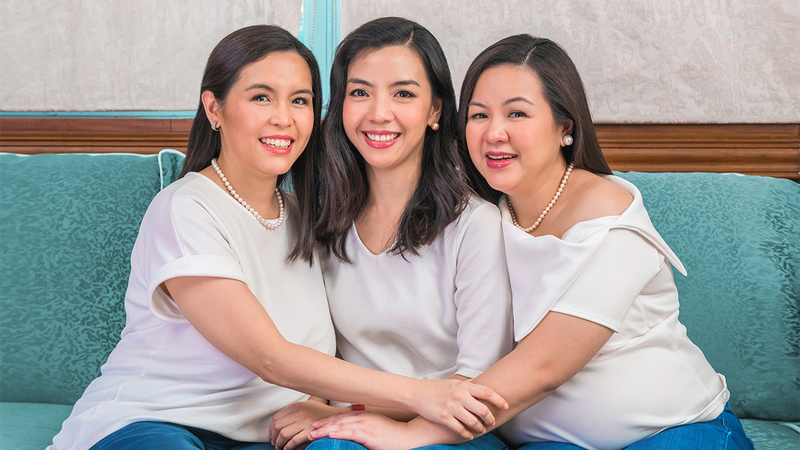 Launch www.smartparenting.com.ph from your Smart Parenting magazine!